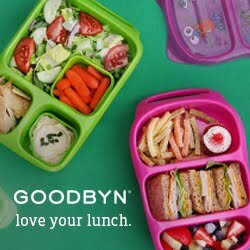 I have a very special literary lunch for you today! The amazing Maria Gianferrari has written another wonderful Penny & Jelly book and this time the adventure takes them outside. Penny gets invited to a slumber under the stars event at the community center and starts to make plans on what she will need. Penny cannot wait to see the stars in the sky! But then she realizes that pets are not allowed at the sleep over and Jelly will have to stay home. Can Penny make a Jelly to bring out of cotton balls? or Recycling? Find out what Penny and jelly come up with and if they slumber under the stars that night! Penny & Jelly chocolate and marshmellow sandwiches with fruit snack decorations. BUT WAIT! Are you curious to find out how Penny & Jelly solve the "no pets allowed" dilemma? 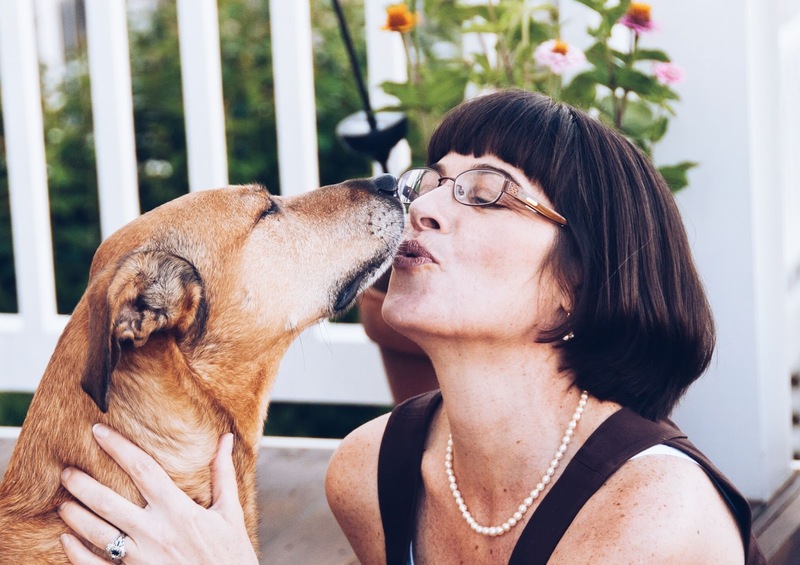 Maria writes both fiction and nonfiction picture books from her sunny, book-lined study in northern Virginia, with dog, Becca as her muse. 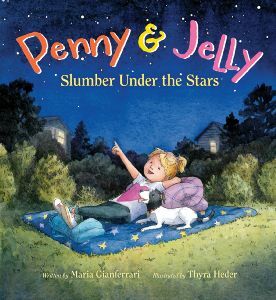 Maria’s debut picture book, Penny & Jelly: The School Show, illustrated by Thyra Heder, was released in July 2015 (HMH Books for Young Readers); a companion book, Penny & Jelly Slumber Under the Stars, will be released in June. Her debut nonfiction book, Coyote Moon, illustrated by Bagram Ibatoulline, will be published by Roaring Brook Press in July, and Aladdin Books for Young Readers will publish Officer Katz & Houndini: A Tale of Two Tails in October. Maria has five additional books forthcoming from Roaring Brook Press, Boyds Mills Press and GP Putnam’s Sons. To learn more about Maria, visit her website: mariagianferrari.com and on Facebook.